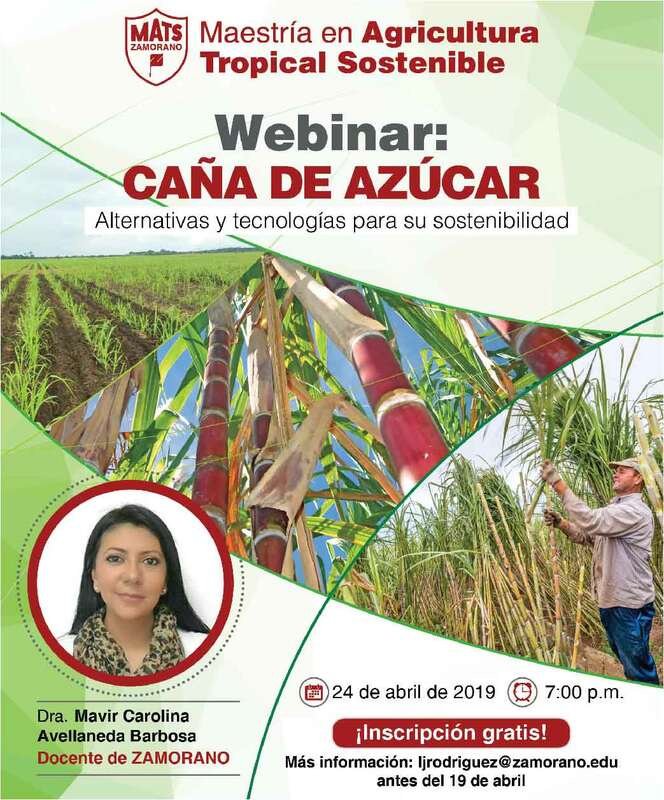 With an innovative academic offer, the first master’s degree from Zamorano University was launched, a program based on the implementation of applied research, which offers enormous hope for solving numerous problems in sustainable food systems. 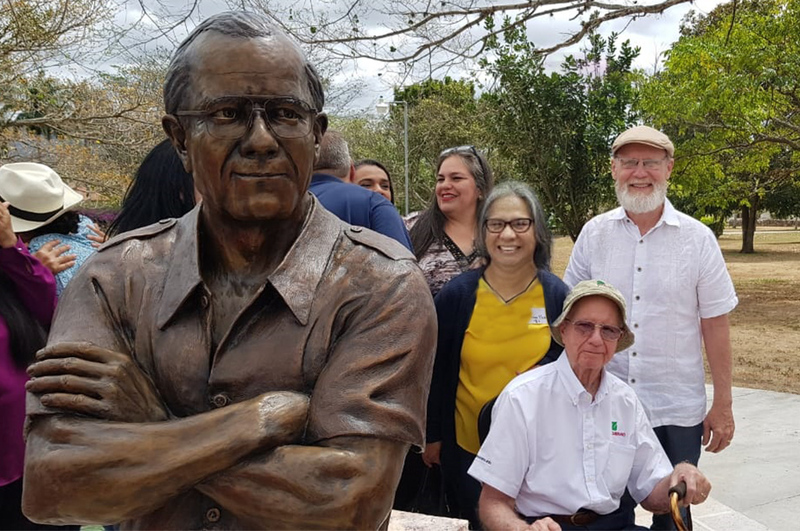 With the words of the President of Zamorano, Dr. Jeffrey Lansdale and the Academic Dean, Dr. Luis Osorio, the event was opened on Thursday, February 22nd. 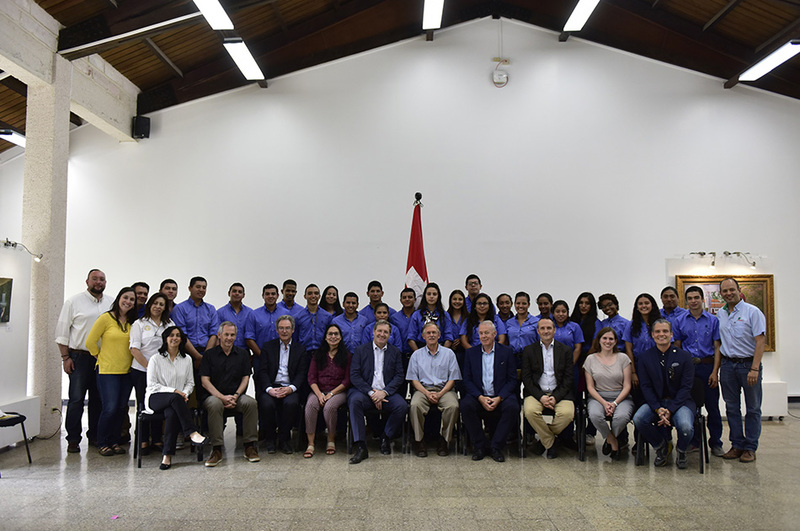 It was attended by authorities of higher education institutions, diplomatic officials, representatives of the private sector and Honduran government, authorities and teachers of Zamorano. 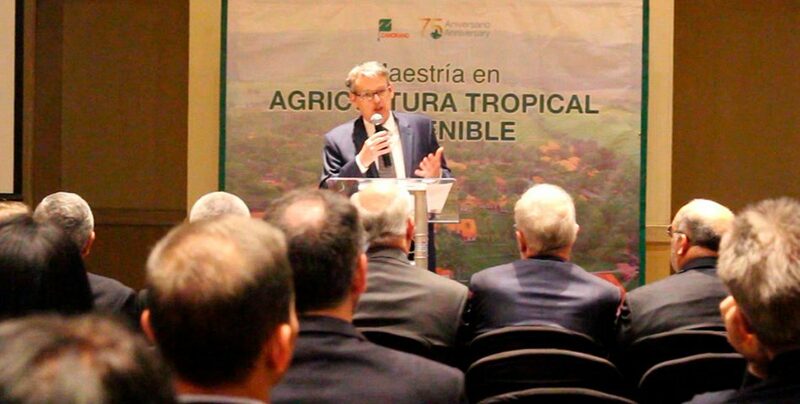 Zamorano is aware of the challenges of a growing global demand for food, the current pressure on natural resources, and the limitations that developing countries face when responding to these needs. Therefore, starting in August 2018, the university will begin the Master of Science in Sustainable Tropical Agriculture. During a period of two years, students will access top-level academic facilities, which include three laboratories accredited under the requirements of ISO 17025 -2005, used for research and external services. The program will have the participation of national and international scientists, as well as students from several countries, ensuring the generation of high quality information and a wide range of topics. The program has 6 academic periods of 15 weeks, the student can complete an internship abroad during the third academic period in one of the prestigious universities with which Zamorano has collaborative agreements in countries such as: The United States, Italy, Colombia, Spain, Bolivia, Peru, United Kingdom, Dominican Republic, and Thailand. Upon completion, the student will have coursed 23 subjects and obtained 52 academic credits; students will have the opportunity to submit the results of the approved thesis to scientific journals for publication. 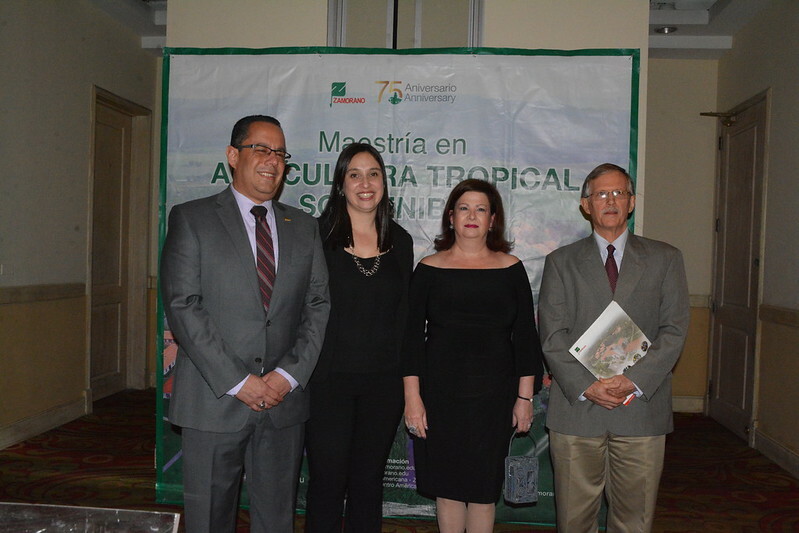 The Master’s in Sustainable Tropical Agriculture will train professionals with a high level of technical-scientific competences through a rigorous program based on academic excellence, research, innovation and agricultural linkage to contribute to sustainable development. The program is starting with fifteen full scholarships from the Nippon Foundation for the first four generations. 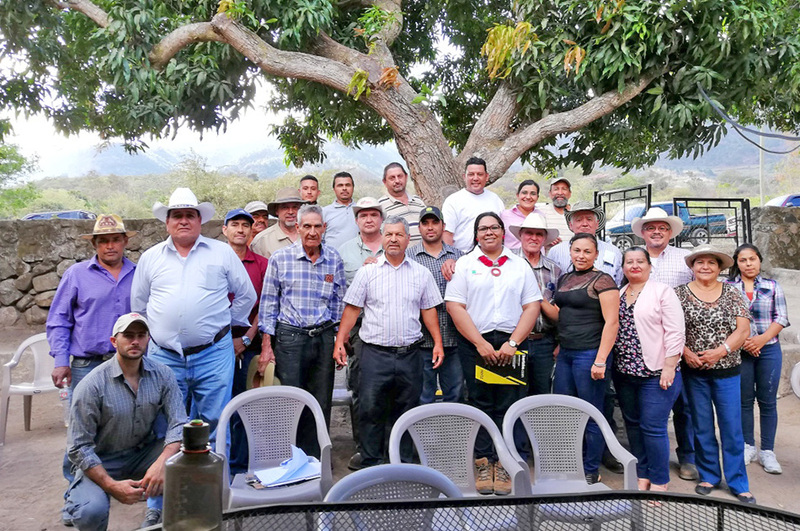 For 75 years, Zamorano has been providing technical agricultural education to young people mainly from Latin America and the Caribbean. 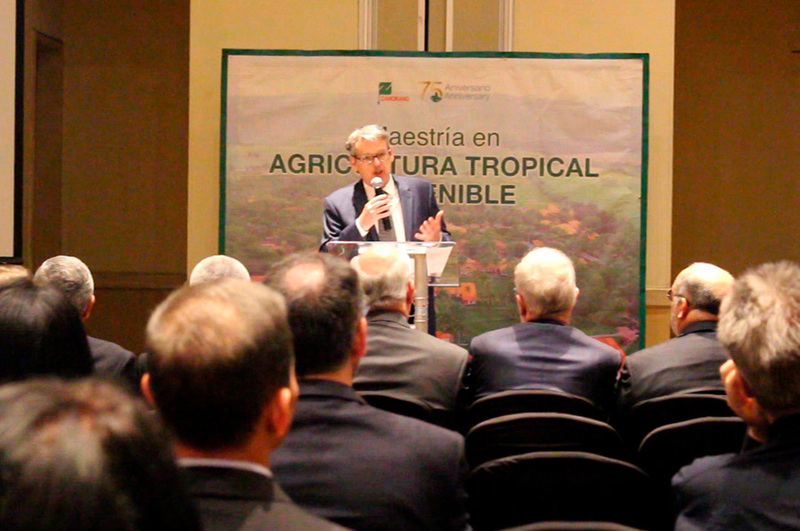 For Zamorano, scientific research represents a priority and is part of its strategic lines. 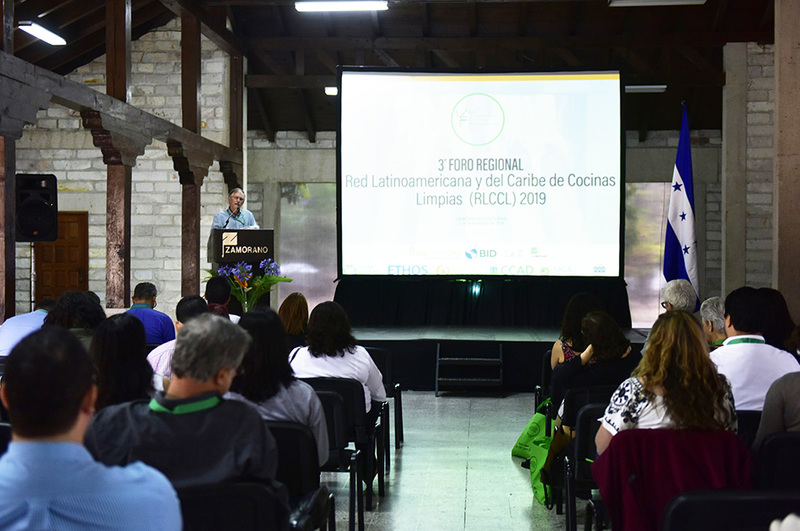 Zamorano is an international university committed to the development and environmental sustainability that protects the Uyuca and Monserrat Biological Reserves. The central campus is a Botanical Garden that houses an extensive variety of plant species, both native and exotic, making it an effective field of learning for young people from 21 countries who are currently studying at the university.